Cesar dog food products are manufactured in the United States under the Mars Petcare division of Mars, Inc. The company (Mars) manufactures many products for human and pet use and consumption. 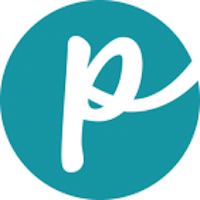 The company’s headquarters is in McLean, Virginia. 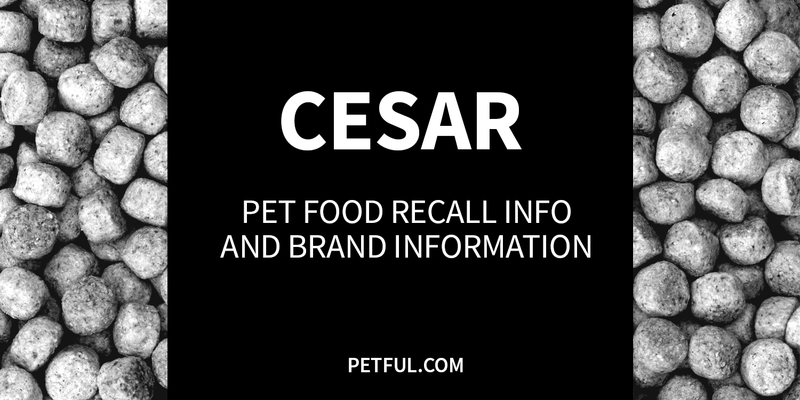 Has Cesar Dog Food Ever Been Recalled? Yes. In fall 2016, the company recalled a wet dog food because of reports of pieces of plastic in the food. Have You Had a Problem With Cesar Dog Food?